With the Syntan now a static resource moored on Beverley Beck she is available for hire as a meeting venue. She is fully equipped with audio-visual equipment and is ideal for presentations and training in a unique environment. 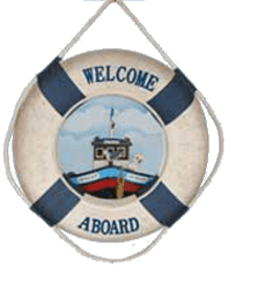 School parties are very welcome and the floating museum concept gives schoolchildren of all ages the chance to see what life was once like on the Beck, and on the barges that plied their trade between Hull Docks and Beverley. Why not consider the Syntan as a party venue? We can supply everything you need to make it go with a nautical swing. 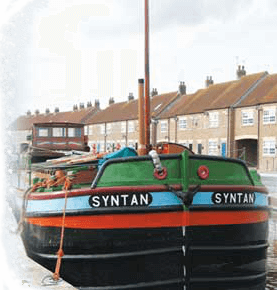 For all bookings contact us on info@syntanbarge.org.uk.